Kapamilya young actor James Reid is one of the hottest young actors today, no dout. With millions of followers online, plus followers of his JaDinelove team, he really is a bankable star that sets legions of fans in a frenzy all over the country. Now, James returns in Century Tuna with a new campaign dubbed as "Body Reinvented." "Body Reinvented: With Proper Diet and Exercise" is the tagline of his traffic-stopping EDSA billboard. Aside from this, James' new TVC called "James Metamorphosis" aired on TV last week. 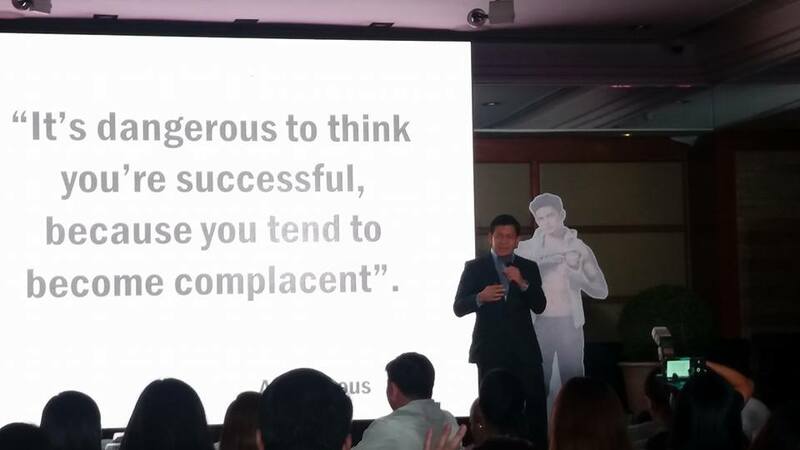 His TV commercial features his body transformation and gives a glimpse on how thinking like a champion has brought him to where he is now. 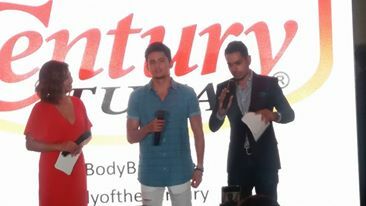 Century Tuna offcially welcomed James Reid in a media event last September 6 at the Makati Shangri-la. The said launch was hosted by Joyce Pring and Sam YG. Becoming part of the Century Tuna family has certainly paid off for the young hunk. He is presently at his fittest—sculpted abs, toned muscles, firm biceps—which can be attributed to a rigorous fitness regimen and a proper diet consisting of good protein that Century Tuna can provide. With proper diet and exercise, you too can transform your ody.